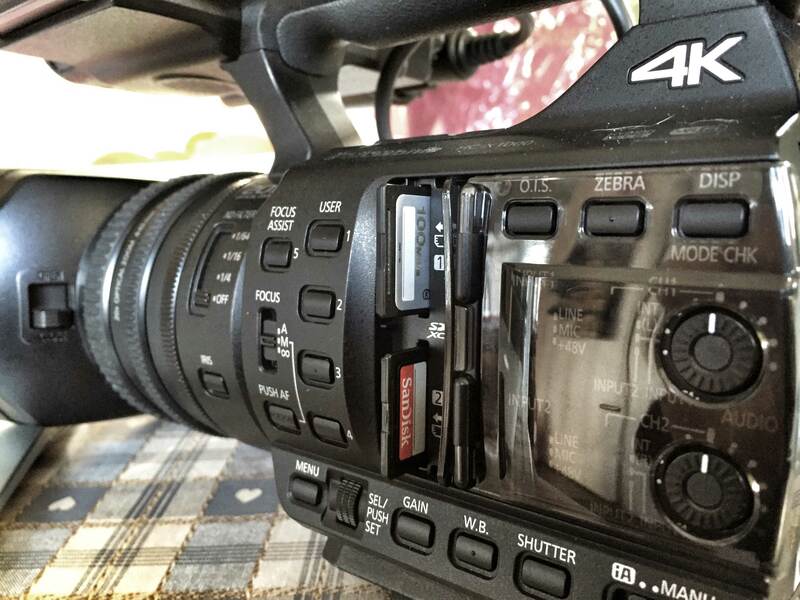 Which memory cards for which camcorders or cameras? The choice of the correct memory cards for video shooting and transferring data can be difficult. 4K Panasonic HC-X1000. Panasonic have in my opinion pulled off a fantastic feat with the HC-X1000. 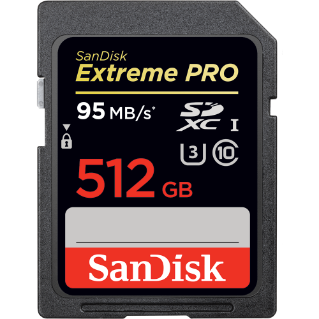 To provide a 4K video camcorder that can shoot at 4K 50P 150 Megabytes per second onto SD cards is a true technical feat. SD card needed to shoot 4K at this quality. The only downside to all this quality is that you will need an SD card. with the following specifications. Class 10 at least of 95 Megabits per second. such as the ScanDisk Extreme Pro. SD memory cards for HD video shooting. (1080P). 100 Mbps or more. UHS Speed Class3. 50 Mbps UHS Speed Class 1 or More. Class 10 or more. AVCHD. Class 4 or more. Sony cameras have premodatalty used SXS memory cards for there broadcast video cameras. These cards are far more expensive than SD media. This company tends to use removable SSD hard drives to store video in Raw. Or apple Pro Res formats. Canon Camcorders such as the Canon X100 use Compact flash memory cards. The Canon c300 Mk11 uses CFast 2.0™. It is difficult to predict which solid state format will be next for video. The one thing that is always guaranteed is that it will store more data and be faster than previous versions.